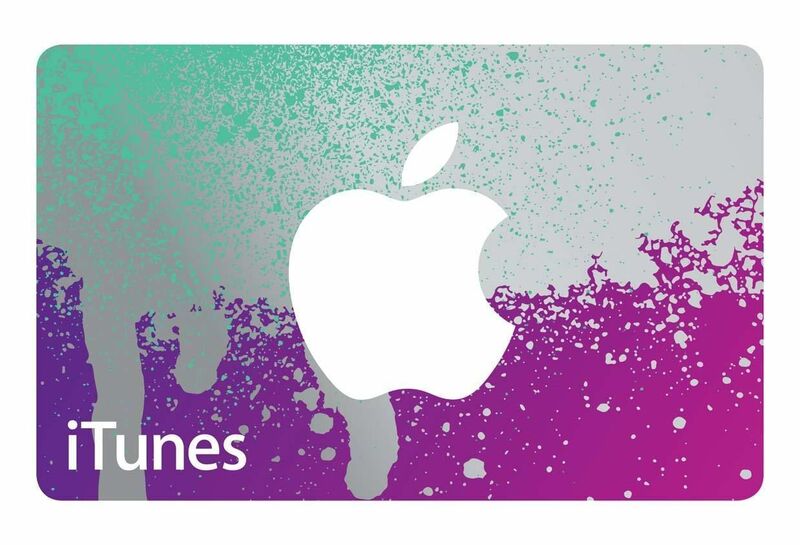 $100 iTunes Gift Card for $75! 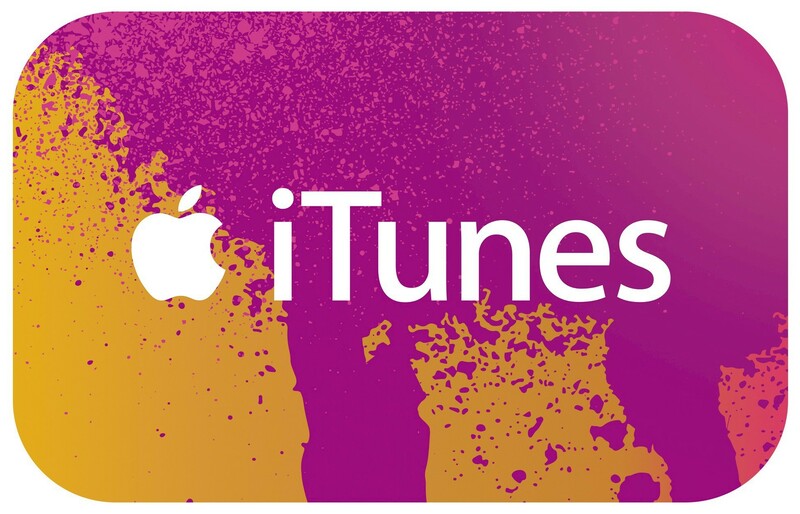 You are at:Home»DEALS»$100 iTunes Gift Card for $75! Fortunately for iOS users, iTunes gift cards occasionally go on sale, in this case 25% off, special thanks to Paypal digital cards via eBay Now – when are we going to get a discount on Google Play cards? The gift cards is only available in $100 denomination for $75. You will need a US paypal account and to redeem the iTunes code, a US iTunes account. Ebay is hosting the sale for a limited time, Aug 21, 2015, 11:59 PM PST, to be exact. Click here to get your gift card! Which apps/games/music/movies are you gonna get with your new iTunes $$$, tweet us @AsianGeekSquad.